ONE OWNER - CLEAN TITLE - CLEAN CARFAX - WELL MAINTAINED - AMAZING DEAL - DESIRABLE TRUCK - DRIVES STRONG - NAVIGATION - HEATED COOLED SEATS - STEERING WHEEL CONTROL - HEATED STEERING WHEEL - WOOD GRAIN TRIM - CRUISE CONTROL - VOICE COMMAND - BACKUP CAMERA - BOSE PREMIUM SOND SYSTEM - SUNROOF AND MUCH MUCH MORE! 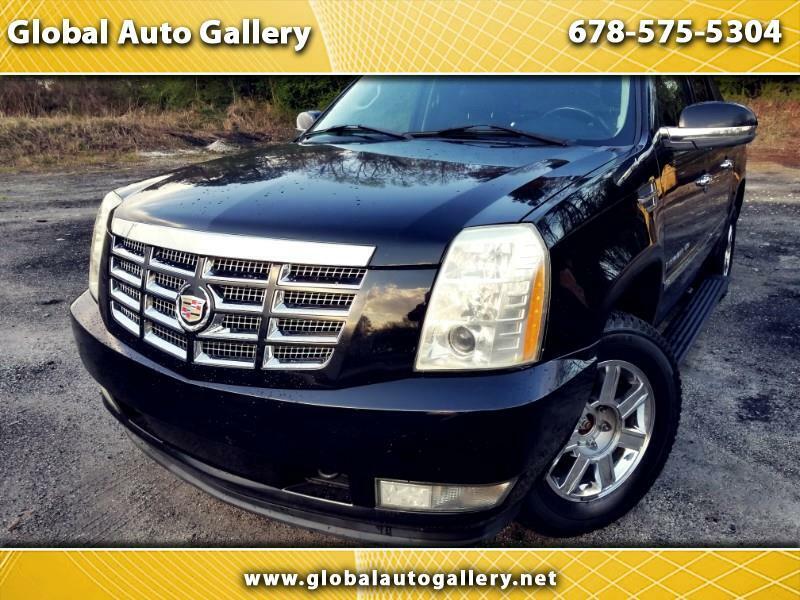 LUXURY FOR LESS - PRICED TO SELL - AMAZING DEAL - CALL US AT 678-575-5304 BEFORE THIS LUXURIOUS TRUCK IS GONE!!!! !